actual capacity is 15600 liters. 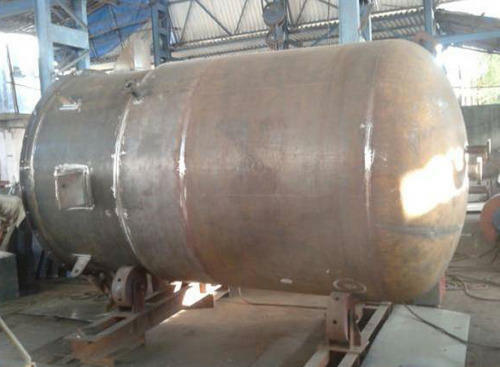 we provide sqare storage tank and also shell type storage tank. Deals in pharmaceutical equipments, reactor, hydro generator etc.